Following the submission of our tender at the beginning of January to the North East Procurement Organisation (NEPO) for appointment to its Building Construction Works frameworks, we have recently been formally notified of our success. Our appointment went live from April 1 and we have already received a tender to price. 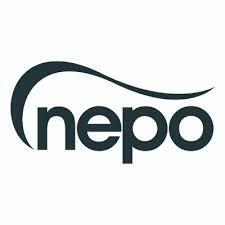 As we were unsuccessful the last time we submitted a tender to NEPO for a place on the framework some five years ago, we were keen to remedy this and hope that we will have the chance to secure several appointments over the next four years. In total NEPO has awarded twenty construction companies a place on its regional framework agreement for building construction works which will be used by North East local authorities and other public-sector organisations in the region including universities and housing associations. It is anticipated that the framework solution will attract projects totalling some £300 million in value. The current framework runs until March 2022 with an end date, subject to extension(s), of 31 March 2024.